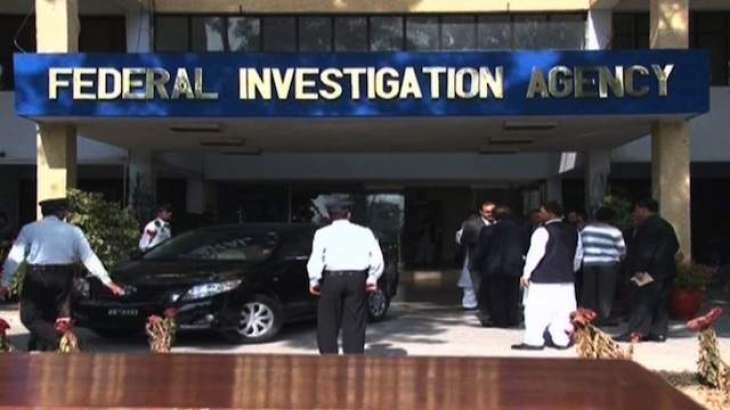 LAHORE: A list pertaining to 122 nomination papers given to the Election Commission of Pakistan (ECP) by the Federal Investigation Agency (FIA) revealed that several candidates were dual nationals. The list also included Sindh former chief minister (CM) Murad Ali Shah, Pakistan Tehreek-e-Insaf (PTI) leader Faisal Vawda and Pak Sarzameen Party (PSP) leader Fauzia Kasuri. The ECP had sent 19,880 records to the FIA, which the agency used to identify 122 persons who had traveled on foreign passports. Out of these 122 persons, 26 persons used American passports, three persons used Irish passports and 60 persons used United Kingdom (UK) passports. “The cases of persons who have previously traveled on foreign passports but have initiated the process to renounce their foreign nationalities have been treated as foreign travel document holder,” said the agency.